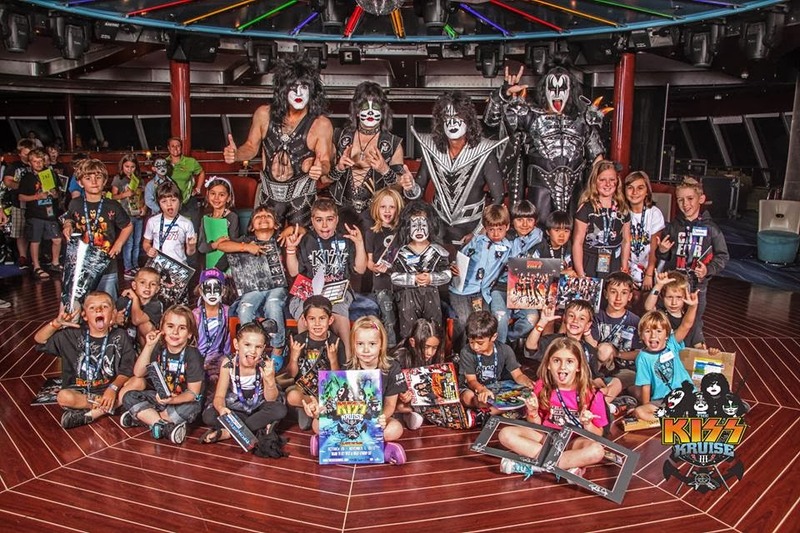 Here's a photo of KISS and young KISS Navy members during Kid's only meet & greet on KISS Kruise III on Tuesday October 29, 2013. 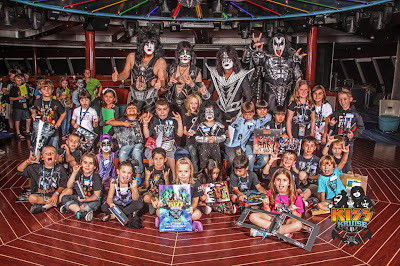 KISS Kruise IV was just announced this today. More info HERE.